SL11B Community Celebrations: patience, young applicant! Applications for the SL11B Community Celebration closed on Tuesday 20th May 2014 – and it seems that many of you are eager to hear back on you applications – which is great! Obviously, the volume of applications means that it is going to take time to sort through everything and, in particular, figure out how to get 426 exhibitors and 440 performers into 243 plots and 3 stages. While priority is being given to exhibitor applications, do keep in mind that exhibition parcels don’t actually open for building until noon SLT on Friday May 30th, so please give the organising team a little more time to work through the applications, assess them, and get acceptances out. Someone will get back to you as soon as they are in a position to do so, and ahead of the start of the building window. Once you do hear back on your application, again, please be patient! Read and follow the procedure in your acceptance email and please don’t IM the group before May 30 asking to be let in to the SL11B community Celebration regions; it won’t happen. Also, the team would like to point out that water plots are extremely limited this year and so will be going to exhibitors that really need them. If all you need is shallow water or part water, then your needs may well be met through the use of a land plot. The team ask for your understanding with this, and offer their apologies in advance to anyone requesting a water plot but who does not get one. If you’ve applied to be a volunteer or performer – don’t worry, you’ll not be forgotten, either. Replies just might take a little longer to organise, and the team will be posting dates on which performers can expect to hear from them in a while. Sunday, June 22nd, noon SLT: SL11BCC opens! On the day Linden Lab announced the arrival of the Oculus Rift capable project viewer, news also came that ZeniMax Media has pulled the trigger on a lawsuit against Oculus VR and company founder Palmer Luckey alleging, among other things, the misappropriation of trade secrets by Oculus VR. The lawsuit, filed in the U.S. District Court for the Northern District of Texas has been widely reported in the on-line tech media, makes some heavy reading. As well as the claim of misappropriation of trade secrets relating to virtual reality technology, the Maryland-based company also alleges infringement of ZeniMax copyrights and trademarks and asserts claims for breach of contract, unjust enrichment, and unfair competition against the defendants. The move is the latest in a war of words which initially erupted in the form of public correspondence between ZeniMax and Oculus VR – who obviously strenuously deny all claims made by ZeniMax. The latter first informed Engadget of their intentions at the start of May, 2014, and in which they specifically pointed at John Carmack’s involvement in the development of Oculus Rift at a time when he was working for ZeniMax subsidiary id Software, as well as pointing to a non-disclosure agreement (NDA) signed by Palmer Luckey in 2012, relating to the use of ZeniMax technology. Cormack himself took to Twitter in an immediate rebuttal of the ZeniMax allegations, noting that while he recognises that any code he wrote while under ZeniMax’s employment is clearly theirs, at the same time the company never once patented any ideas arising from his work – placing the burden of proof on ZeniMax to demonstrate trade secrets / IP has been misappropriated where no patents exist. 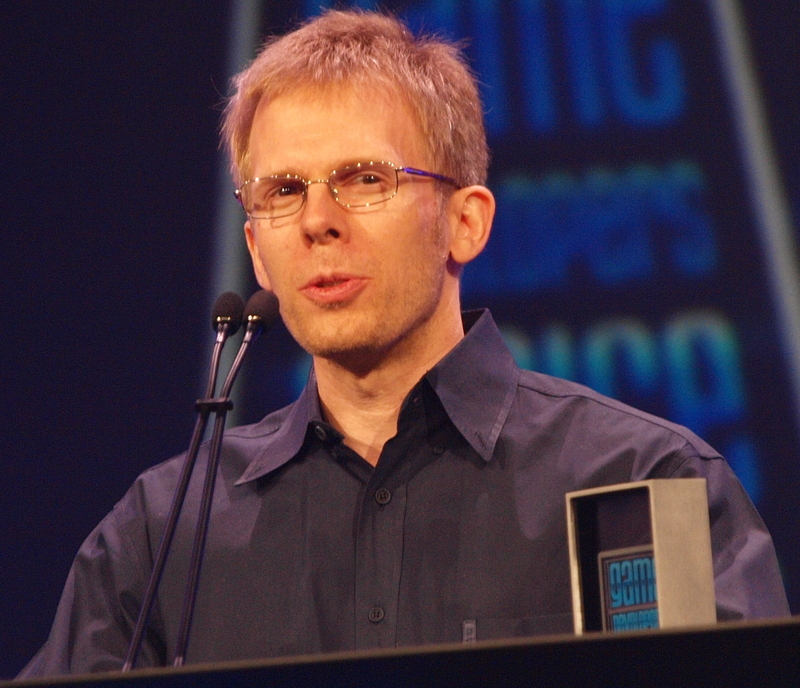 John Carmack, Oculus VR’s CTO used Twitter in an immediate rebuttal of ZeniMax’s claims at the start of the month. It’s unfortunate, but when there’s this type of transaction, people come out of the woodwork with ridiculous and absurd claims. We intend to vigorously defend Oculus and its investors to the fullest extent. Daniel Nye Griffiths, writing for Forbes Online provides a solid examination of the initial claims made by ZeniMax and the response by Oculus VR, which although somewhat superseded by the lawsuit’s filing, help frame the two companies respective positions. In their response to the claims by ZeniMax, and without using the actual words, Oculus VR pretty much demanded ZeniMax to put up or shut up. 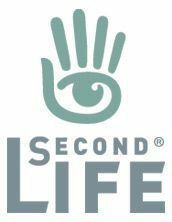 The scheduled maintenance planned for Thursday May 22nd, which would have seen Second life logs-in suspended for about an hour from 07:00 SLT onwards, has been postponed. [Updated 10:46 AM PDT, 21 May 2014] The maintenance originally scheduled for tomorrow, 22 May at 7am has been postponed. We’ll post a new scheduled date as soon as possible. Readers are advised to keep an eye on the Grid Status pages for further updates. 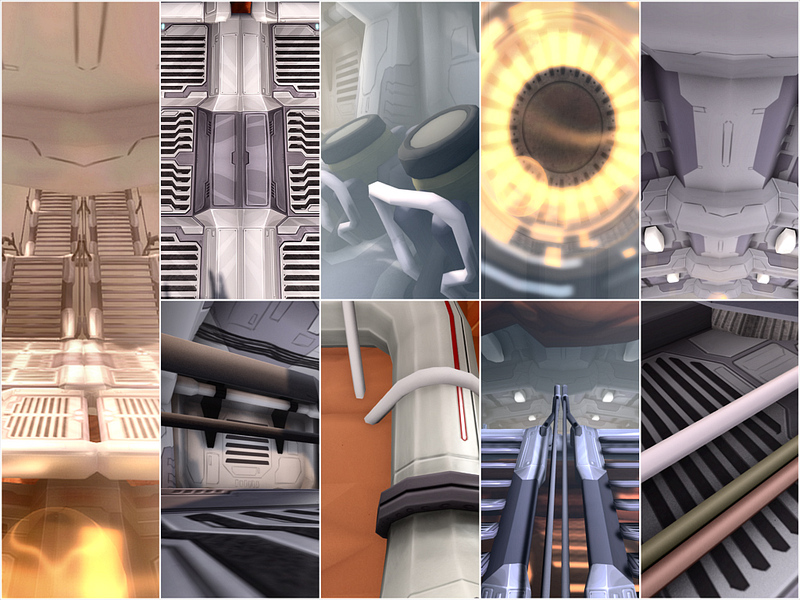 On Wednesday May 21st, Linden Lab publicly released the Oculus Rift project viewer. 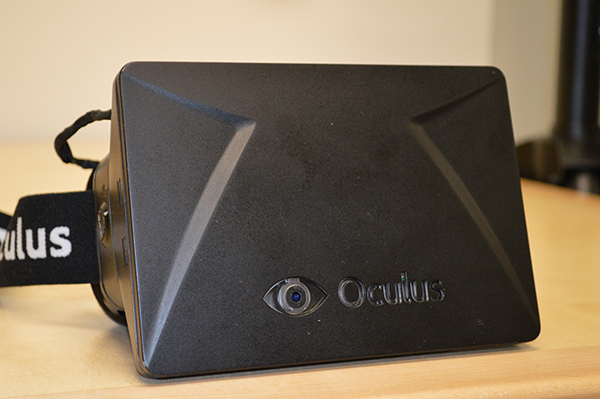 Version 3.7.8.289834 of the viewer offers initial support for Oculus Rift, and is focused on getting started with the Oculus Headset (which has yet to be commercially released, although there are currently some 75,000 SDK 1 models in the world, and shipping will commence soon on the updated SDK 2 version). For Windows, Oculus Rift requires Windows Vista or later, and with Mac OS X, version 10.7 or later is required. 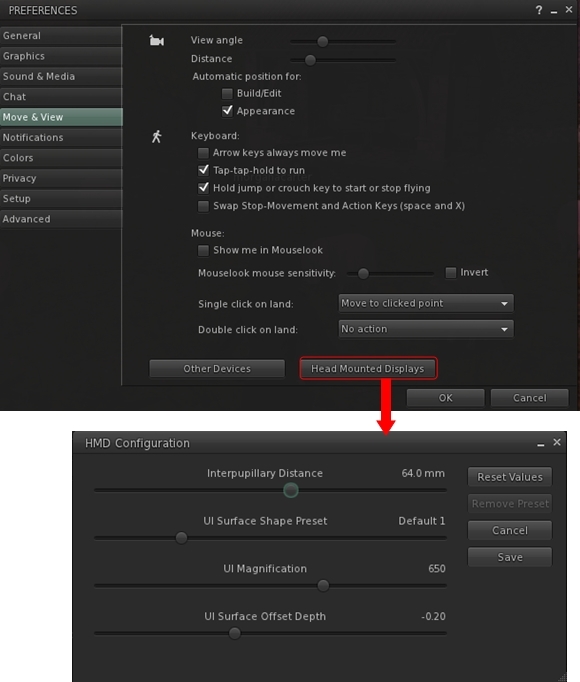 Action Key – [“X”] It is now possible to activate action items (i.e. Opening Doors) from Mouselook mode. Aim the crosshairs at the item you’d like to activate, and press the “X” key. In First-Person mode, the Action Key [“X”] will have the same functionality as clicking the mouse button in Mouselook mode (i.e. it will “trigger” guns or other held items). To display the viewer with the best results, Linden Lab recommend that the Oculus Rift is configured as an Extended Desktop in Windows (do not Duplicate Displays), and that Mirroring Mode (Settings > Displays) is enabled on Mac OS X. There are also known limitations with the Action Key [“X”] – please refer to the release notes for a list of known issues and to JIRA raised under the RIFT project. The blog post includes an introductory video, embedded below. Please note, this video refers to downloading the release version of the SL viewer – this is incorrect. The Oculus Rift capabilities are only available via the Oculus Rift project viewer, which is correctly linked-to in the blog post.